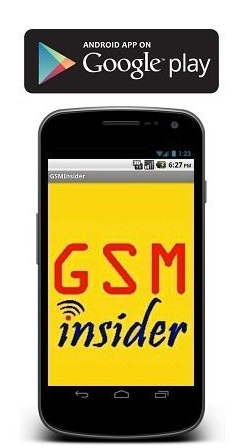 (GSM Insider) - LG Optimus G Launching In Taiwan On February 26, In Australia On Early March. LG Optimus G is definitely heading to two different continents later this month and earlier next month. It's heading to Taiwan and Australia soon. According to Australian sources, the LG Optimus G will be launched in the Oceanian country in early March. Although the official launch date isn't announced yet. It could be within the first week of March. On the other hand, Taiwanese sources reported the LG Optimus G is confirms launching on February 26, 2013. The LG Optimus G is selling soon in Taiwan with the price of NT$19,800. LG Optimus G features 4.7-inch display with 720p HD resolution, 1.5GHz Snapdragon S4 Pro quad-core processor, 2GB of RAM, 32GB of ROM, 13-megapixels of rear-facing camera, 1.3-megapixel of front-facing camera, Android 4.1 Jelly Bean, Bluetooth, WiFi, GPS, MHL, DLNA and a 2100mAh battery. 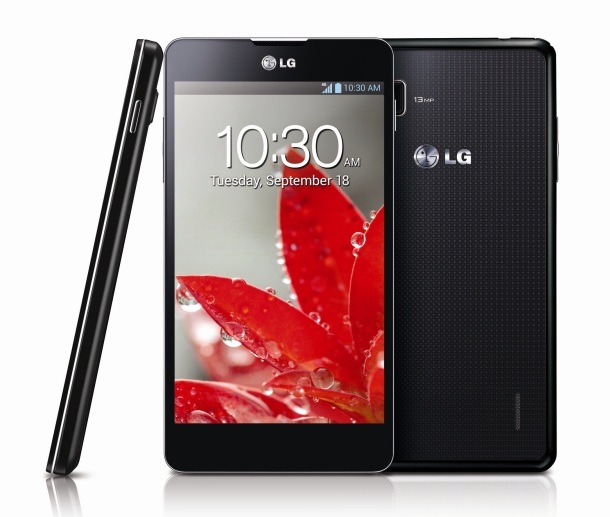 The LG Optimus G that heading to both Australia and Taiwan is LTE-enabled device.